Even small changes can make a significant difference to the planet and can save you money on your heating bills, which is always a welcome bonus. With heightened awareness, we offer a number of solutions that have proven popular with home and business owners. 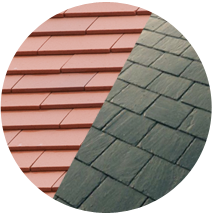 Energy efficient and with a unique aesthetic appeal, natural slates is one option. As one of the world’s oldest continuously used roofing material, its durability is demonstrated by the fact that a great many reclaimed slates are installed on re-roofing projects after decades of previous use. Green roofs are also an excellent choice to liven up a roof, especially when green areas are scarce. With over 16 locally grown varieties of sedum, we can work with you to establish which is the best solution for your particular property to ensure you can maximise the potential of your green investment. 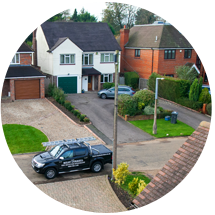 Simply insulating your roof is another easy way to make a difference, and you will witness a significant saving on your central heating bills. 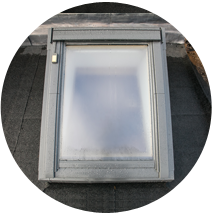 Skylights and sun tunnels are also increasing in popularity especially with home extensions as an excellent alternative to sourcing natural light, with the capacity to brighten up even the darkest spaces. 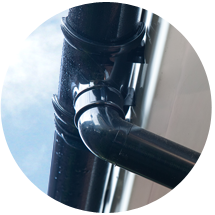 We also have plenty of solutions to protect your home or business from draught, including a wide choice of chimney cowl products.